As part of its ongoing Let's Talk About Food series, the Museum of Science, Boston is examining the dynamics and implications of industrial meat production in the United States. "Meaty Matters" will explore the real difference between organic foods and their traditionally grown counterparts when it comes to nutrition, safety, and price. 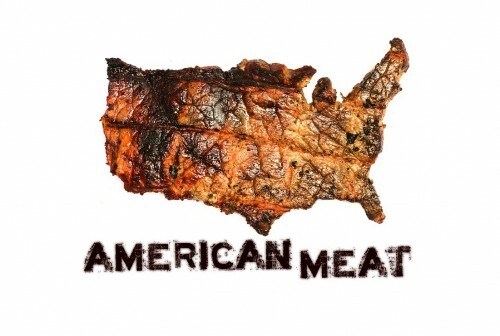 Join us at 2:30 for a screening of the documentary "American Meat," and a subsequent panel discussion featuring Worldwatch's Danielle Nierenberg and representatives from the Organic Renaissance Food Exchange, Westminster Meats, Whole Foods Maret, and Siena Farms.